Past Wednesday, November 30, 2016, Members of Parliament from 30 countries were reported to have visited Ranthambore National Park in Rajasthan. As per Associate Forest Conservator, Mangal Singh, the MPs were scheduled for the afternoon safari in the national park where they were not able to spot any tiger. However, they looked quite impressed by the rich flora and fauna of the park. The safari continued for 3 hours in which these dignitaries from 30 countries enjoyed the affluent wildlife. 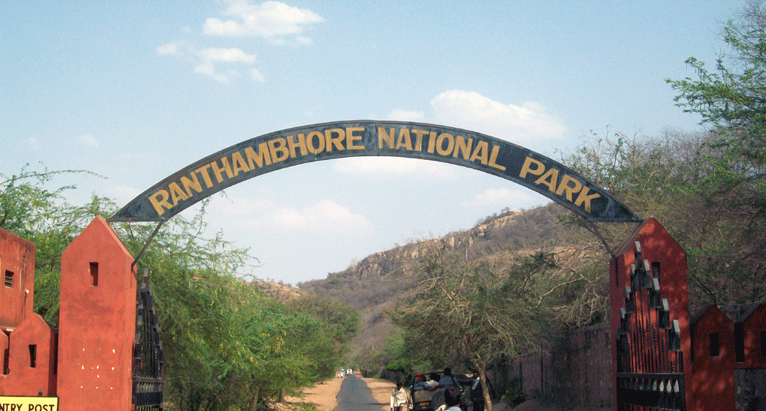 Ranthambore National Park is known for its good population of tigers and the unique ecosystem. The park is situated at a short distance from Sawai Madhopur.